Asbestos was widely used in building materials, and was often used in ceilings tiles. If asbestos fibers are examined under a microscope, they are shaped like tiny spears. Exposure to asbestos may result in lung disease or even cancer. Asbestos exposure can cause long-term health problems and even death for people that are exposed to it. Asbestos is a natural occurring mineral that is mined from the ground. People as far back as the Roman Empire were fascinated with this mysterious fiber, which could be exposed to flame and not burn. In ancient times, the wealthy were wrapped in cloths woven from asbestos fibers and placed in a fire for cremation. Napkins and tablecloths were woven from the asbestos fibers and after a meal, the slaves cleaned up by tossing the cloths in a fire, removing them after the food had burned off. In modern times, asbestos was widely used in building materials. It was often used to insulate pipes and wiring because it was fireproof and would not ignite when exposed to sparks. It was also used in ceiling and floor tiles. Asbestos was widely available and inexpensive, so it found its way into many building materials. We know now that asbestos is extremely dangerous. The asbestos fiber breaks down into smaller and smaller pieces, eventually becoming microscopic. If you examine these fibers under a microscope you will see that they are shaped like tiny spears. They never break down, they just get smaller and smaller. When the microscopic pieces of asbestos become airborne, they are easily inhaled or ingested. Once inside the body, they remain forever, creating severe health complications. Often the health problems associated with asbestos do not surface until decades after a person is exposed. After a diagnosis is made, there is little that can be done to treat many patients. The two diseases that develop after asbestos exposure are mesothelioma and asbestosis. Mesothelioma is cancer that develops in the mesothelium of certain organs. The mesothelium is the protective outer lining that surrounds the lungs and the abdominal cavity. Mesothelioma is most often diagnosed in the lungs, probably because the majority of asbestos exposure is through inhalation. Mesothelioma is a very aggressive form of cancer. Its location, between the linings of the mesothelium, makes it very difficult to treat surgically. It typically spreads rapidly. Mesothelioma has one of the lowest survival rates of any form of cancer. 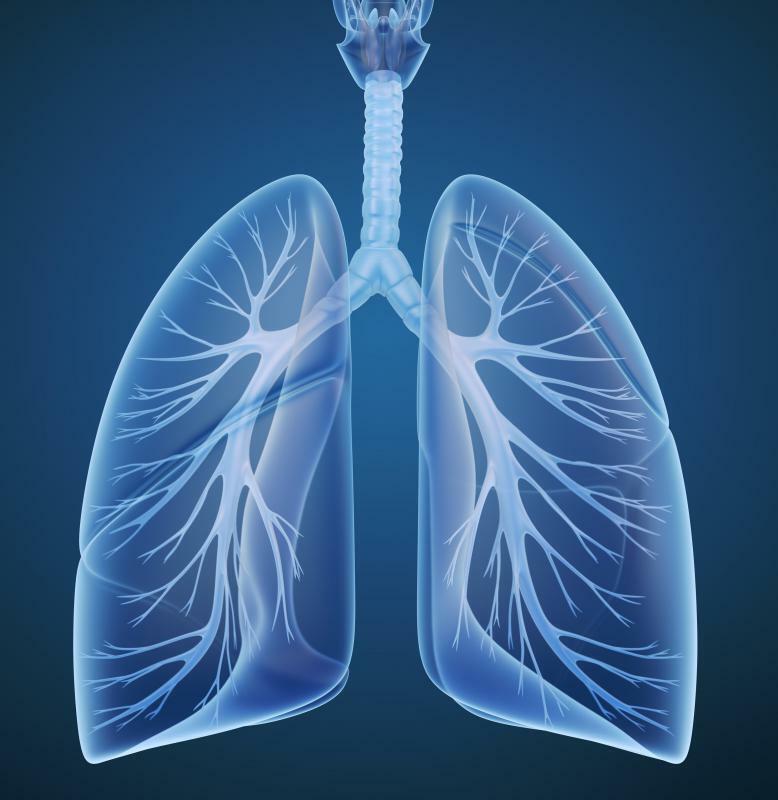 Asbestosis is a progressive lung disease with no treatment. The symptoms, such as a cough and shortness of breath, become progressively worse. The patient may receive supplemental oxygen in the later stages of the disease. The danger of asbestos exposure means that you should be careful when remodeling any old house or building. If it was built prior to the mid 1970s, there is a very good chance that it contains asbestos material somewhere. 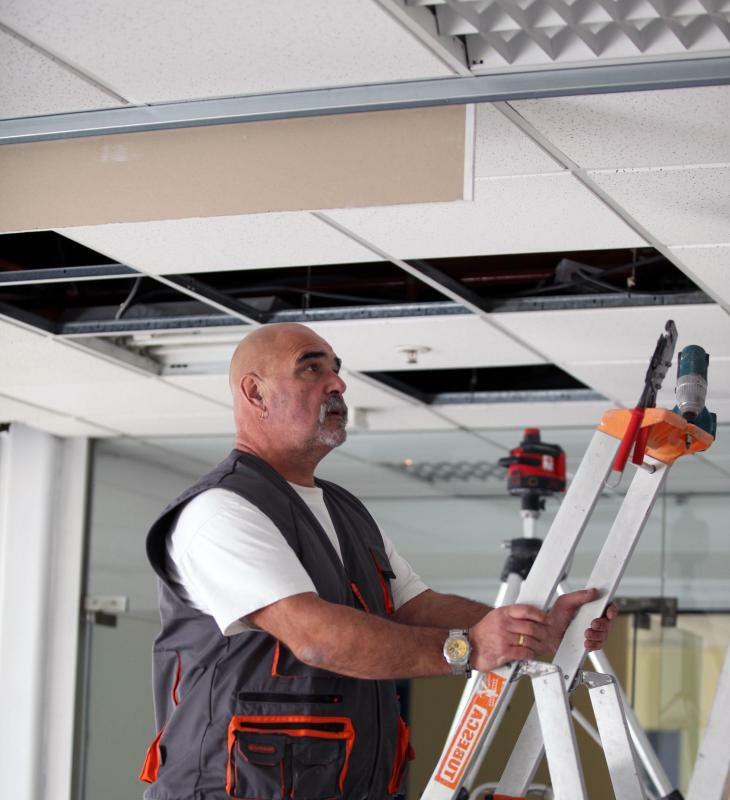 A contractor familiar with asbestos removal can help you safely remove and replace the materials. 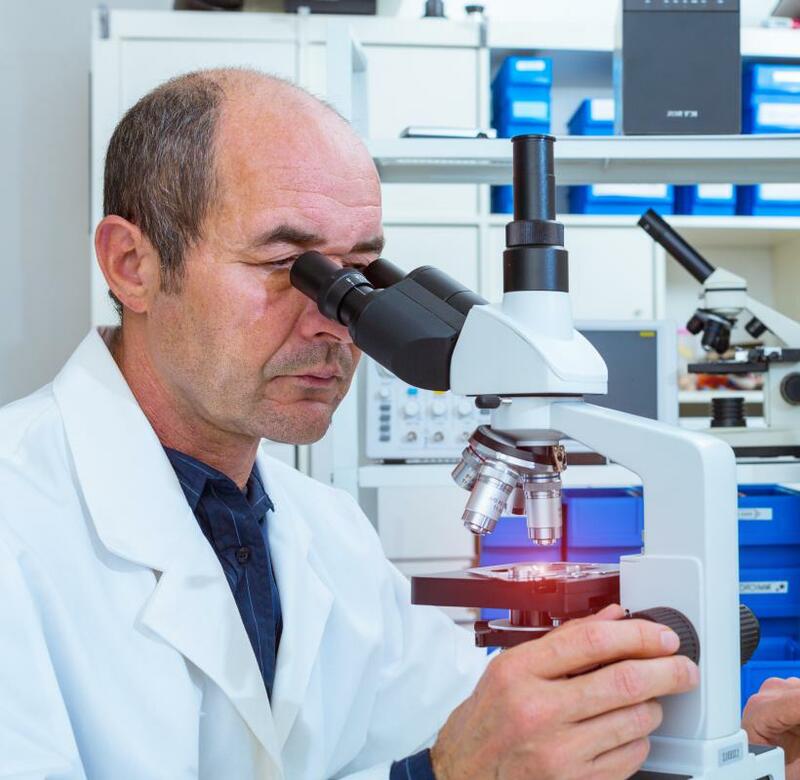 What are the Different Stages of Mesothelioma? What Factors Affect Mesothelioma Risk? What are the Different Types of Mesothelioma Compensation? How do I Become an Asbestos Contractor?